In my previous post, I mentioned that I've been doing quite a lot of reading lately. Well, this is one of the books that I've been reading and it's a real treat! 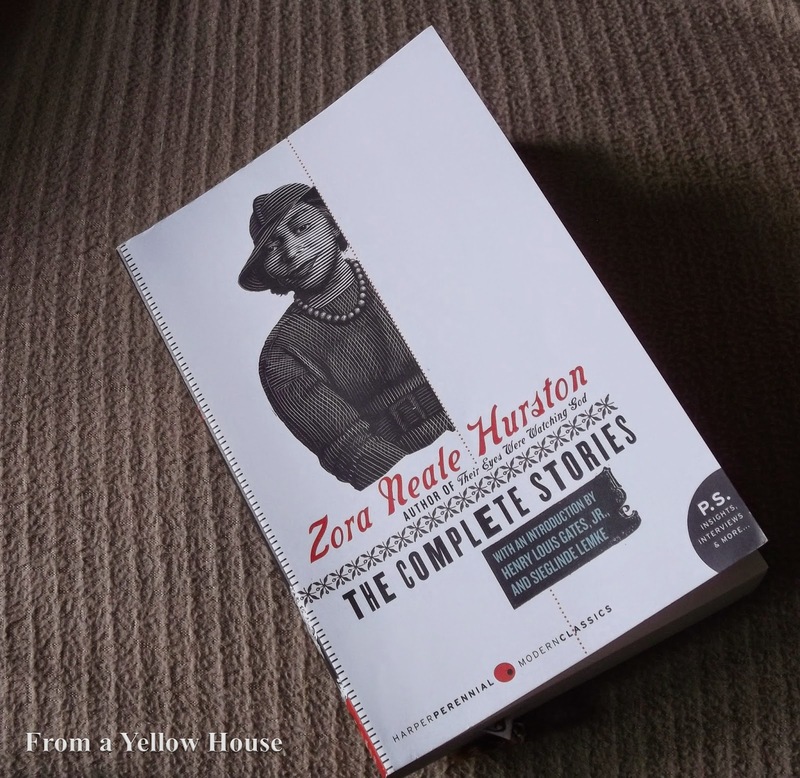 It's a collection of short stories by one of my favorite writers Zora Neale Hurston. I got this wonderful book as a Christmas gift and I've been dipping into it since then. I say dipping because since it's short stories, readers can get bite-size pieces of these literary gems as quickly or as slowly as they please. I prefer to dive into each story wholeheartedly, take it all in and then pause to let her brilliance sink into my mind. So I'm taking this experience slowly and enjoying it immensely. Having the chance to read the work of such a truly gifted author like Ms. Hurston is such a great lesson in how to write well. I love the detail that she weaves into her stories. Even though she lived and passed away before I was born, the themes and customs found in many of her stories are still familiar to me as a southerner of today.